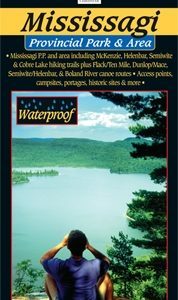 Waterproof, tear-resistant, 36″x24″ (folds to 4″x9″), 1:50,000 scale, the Obabika Loop and Maple Mountain Trip Companion Map will go anywhere you take it. 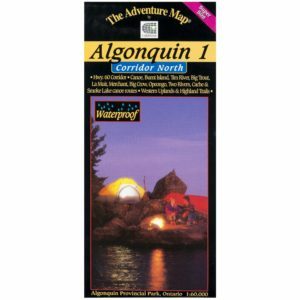 With our unique double-sided design, it’s almost like two maps for the price of one! 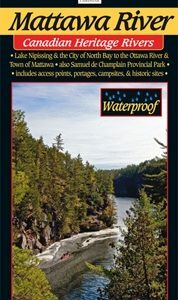 Side A shows Temagami’s most popular canoe route, the Obabika Loop, including northern Lake Temagami, Diamond and Wakimika. 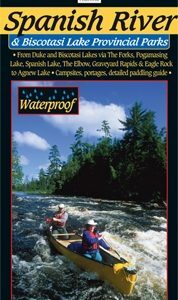 Side B shows the area’s most popular highpoint hike, Maple Mountain, as well as the waterfalls of the Lady Evelyn River and the rugged Muskego Wildlands.